Malls during the holidays= My Enemy! Little brother’s whining= Trip to Novare Mall, Lagos! First stop= FunWorld (Game park for kids) which was filled up with human beings and body odour! Next stop= Any restaurant with a few people in it and then we found a Spur Restaurant outlet! Mum and I were happy to escape the crowd and the brother was happy he had a balloon to play with plus promises for games after food…. We did not even need this menu, the boss already knew he wanted chicken and chips with a milkshake! I am over 12 years old of course but I would be having this the next time I am here! Strips were spicy in a friendly way and the fries were perfectly salted. He also had a vanilla milkshake….amazing stuff! Yes, I tried it all. The kid’s menu is also very price friendly! Portions aren’t bad for adults by the way, if you eat a lot then you could just get two meals from here…..
Mum and I had the surf & turf combo (steak, calamari wings and fries) then we added garden salad and 200g ribs from the top up section of the menu. Part of the things I intend to do this year is order salads when I go out to restaurants, so help me God! This was a good start, fresh and attractive. The dressing also tasted interesting! The boss suddenly wanted a burger and I really wanted to try the peppamelt burger so we got one and all shared it…. This was my favorite eat of the day! Just when I thought the steak was tender, juicy and perfectly sauced, I drizzled the black pepper sauce on it and had the perfect bite. If it weren’t for the size of my stomach at that time, I might have gotten one for myself alone. Honestly, I was not sure about this because of the price but one look at it and I could testify to it’s goodness! By now, you know if it is not good, it does not make it on here! This brownie was amazing, I really hope it is this good all the time. Just look at how velvety the middle looks. The top was not exactly crusty to be honest, maybe because it had soaked in a lot of yummy syrup which was exactly why I was even in love. And those nuts….perfect topping to add some crunch! Everything looks so yummy. Why do we not have so many options here in Port Harcourt… Sigh! You always know the coolest places! Pics on point as usual. 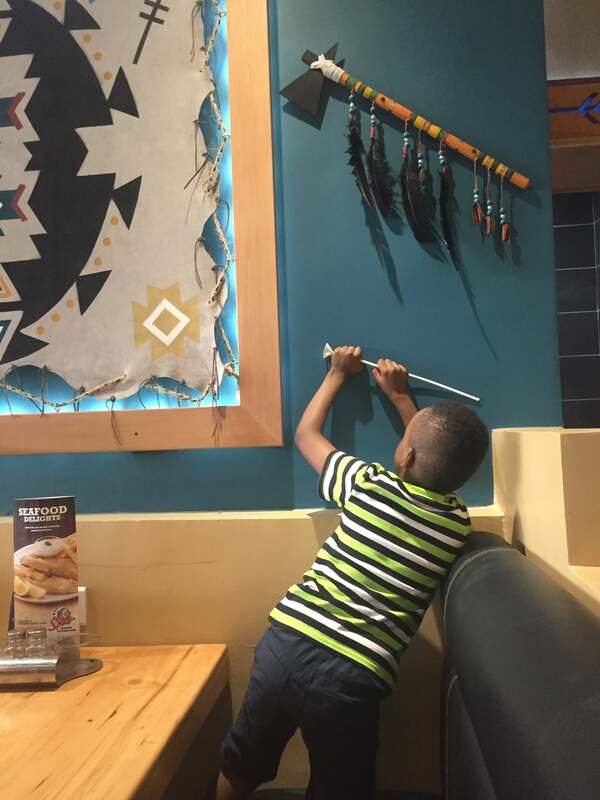 Next on my list… Spur Restaurant. Wow looking forward to eating out with you on my next visit. Love that choc brownie. Salads at restaurants on my to do list too. Thanks for sharing.